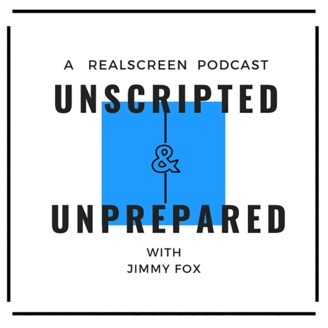 Hosted by multi-time Emmy-winning producer Jimmy Fox, Realscreen Magazine presents Unscripted & Unprepared, a series of conversations with the most influential players in the unscripted television industry. 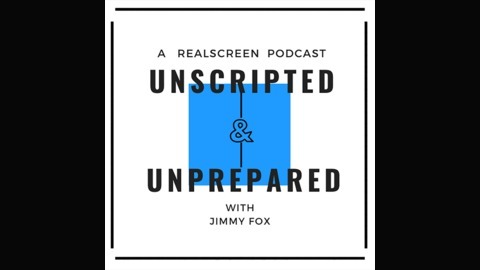 The highly entertaining Nancy Glass (Tanked, Pope: The Most Powerful Man in History), stops by for a lively career-spanning conversation. The former on-camera news anchor and host discusses how she began her transition to producing and why basing her company in Philadelphia allows for a unique corporate culture. Also, Nancy's President & General Manager, J.C. Mills, makes an (impromptu) appearance to mixed results.